For more than 45 years, Chris Burden's work has consistently challenged ideas about the limits and nature of modern art. His pioneering and often dangerous performance works of the 1970s earned Burden a place in the art history books while still in his early 20s. He had himself shot (Shoot, 1971), locked up (Five Day Locker Piece, 1971), electrocuted, (Doorway to Heaven, 1973), cut (Through the Night Softly, 1973), crucified (Trans-fixed, 1974), and advertised on television (4 TV Ads, 1973–77). But as the 70s progressed Burden became disillusioned with the expectations and misconceptions based on his early works and as the pressure grew, the line between his life and his art blurred. Burden quit performance in the late 70s and had to artistically reinvent himself, going on to create a multitude of assemblages, installations, kinetic and static sculptures and scientific models. His work has influenced a generation of artists and been exhibited around the world, but the provocative nature of his art coupled with his sense of privacy mean that most people know the myth rather than the man. Now,having followed Burden creating new works in his studio and with access to his personal archive of images, video and audio recordings, BURDEN will be the first feature documentary to fully explore the life and work of this seminal artist. Chris Burden was born in Boston, Massachusetts in 1946 and moved to California in 1965 where he has since lived and worked. During the early seventies, Burden’s works were characterized by the idea that the important art of the future would not consist of things that you could simply sell and hang on your wall. Instead art would be ephemeral and address political, social, environmental and technological change. 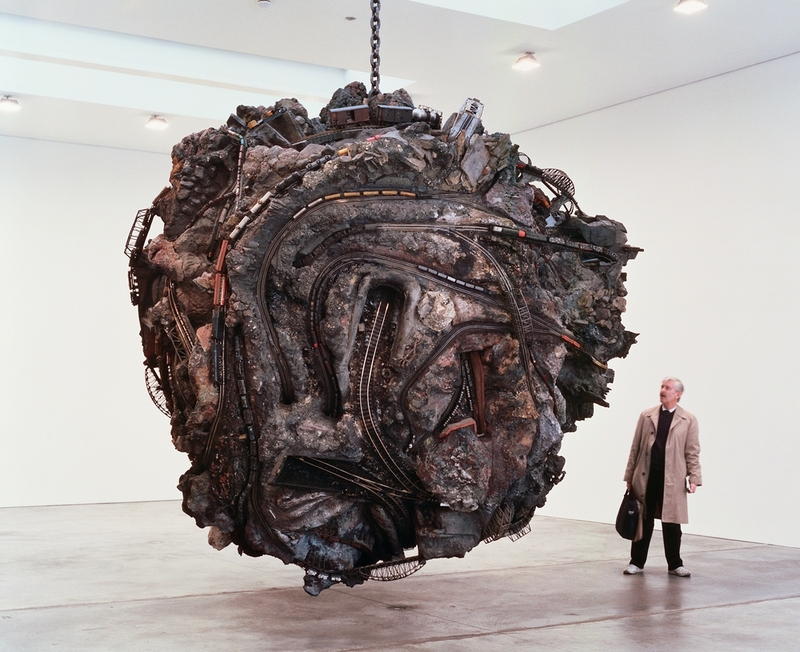 Burden, with his shockingly simple, unforgettable, "here and now" performances shook the conventional art world and took this new art form to its extreme. 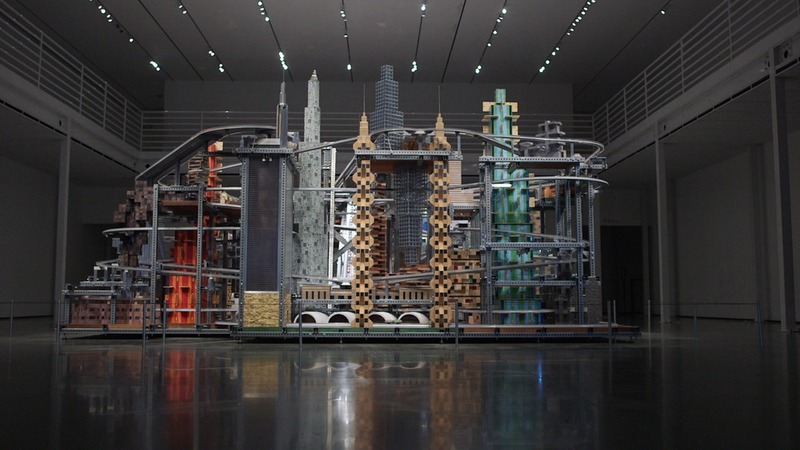 His work has subsequently shifted, focusing now on monumental sculptures and large scale installations, such as The Big Wheel, 1979, A Tale of Two Cities, 1981, Beam Drop, 1984, Samson, 1985, Medusa’s Head, 1990, L.A.P.D. Uniforms, 1993, Urban Light, 2008 and Metropolis II, 2010. These works often reflect social environments, make observations about cultural institutions, and examine the boundaries of science and technology.